Ask your spouse or partner if it might be time for a check-up. If it soundes like everyone around you is always mumbling, it may be a sign that you need a hearing test. 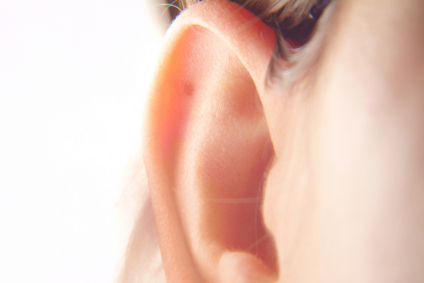 Most people tend to ignore clues that their hearing isn't what it used to be. But your spouse or partner may be fully aware of the change. "I see this all the time. Often the person with hearing loss is not the first to realize the problem. It's a family member or friend who'll bring the issue to the person's attention," says Dr. Felipe Santos, a hearing specialist at Harvard-affiliated Massachusetts Eye and Ear Infirmary.